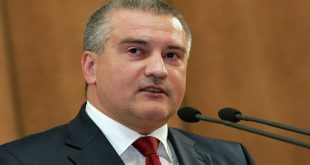 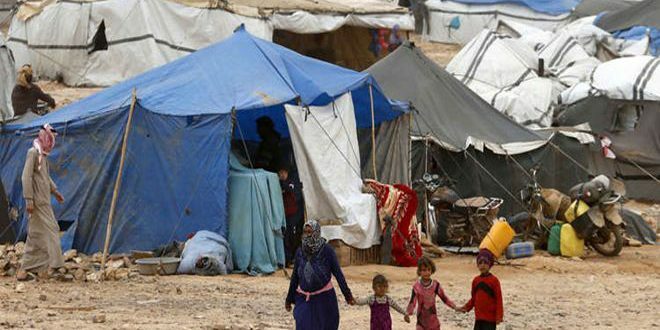 Moscow, SANA- The Russian and Syrian coordination committees overseeing the return of displaced Syrians revealed that occupants of al-Rukban Camp are being subjected to a new form of blackmail by US-linked terrorist groups spreading in al-Tanf area. 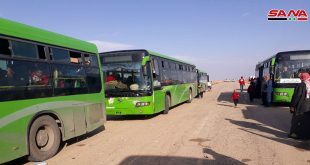 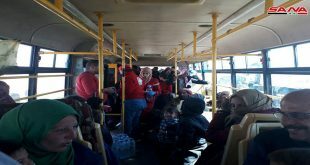 The Committees said in statement on Sunday that since May 2018, over 800 displaced Syrians who exited from al-Rukban Camp, were forced to pay a sum of USD 300 for each person to the terrorist groups to let them leave the camp, adding that no one managed to exit, as the elderly, women, disabled or children don’t have money. 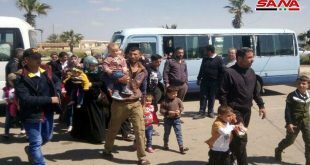 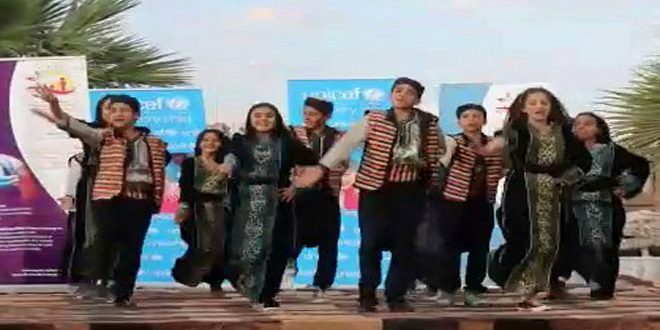 “Those Syrians who have left the camp are afraid of reporting this piece of information publicly fearing to cause any harm to those who remained there, especially their relatives,” the statement added.